L’Arche Stratford and our Honourary Chairs are Brian and Marloes Aitcheson. 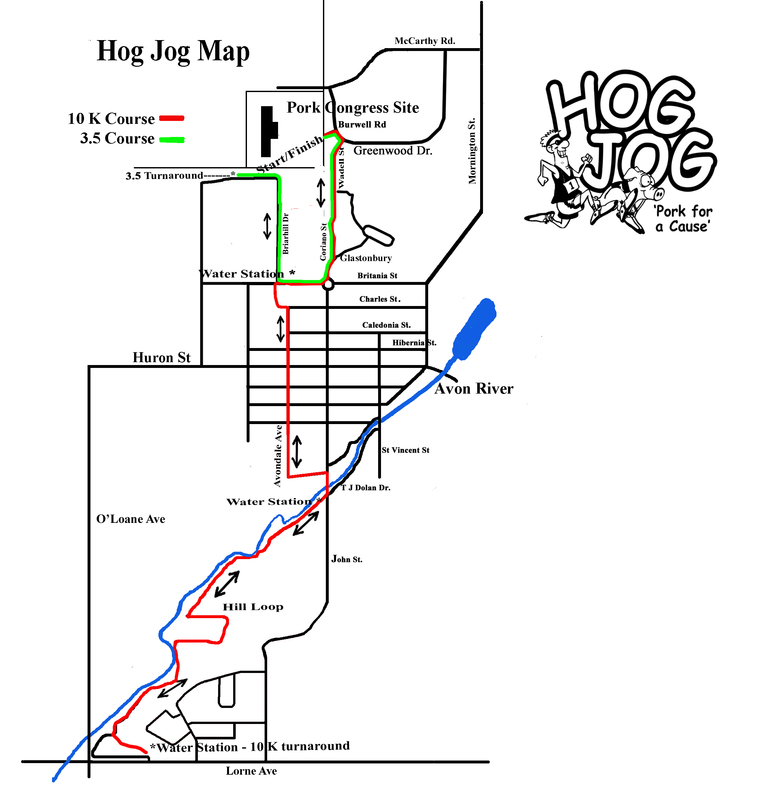 A big question we get each year is should I participate in the HogJog or should I volunteer? How about both! Below is a listing of our volunteer positions. Many of our positions will also allow you to participate in the event. 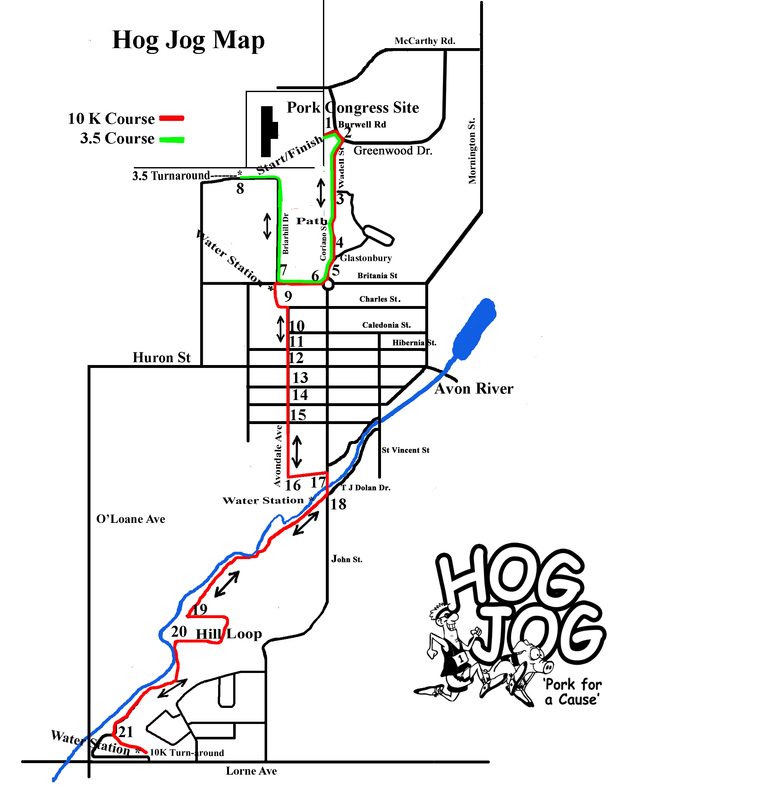 Check out the listing and see if there is a spot perfect for you. To register as a volunteer fill in the form below and we will find the perfect spot for you!